Robert Earl Thomas Releases Tom Petty Christmas Cover! HAPPY HOLIDAYS FROM ROBERT EARL THOMAS! 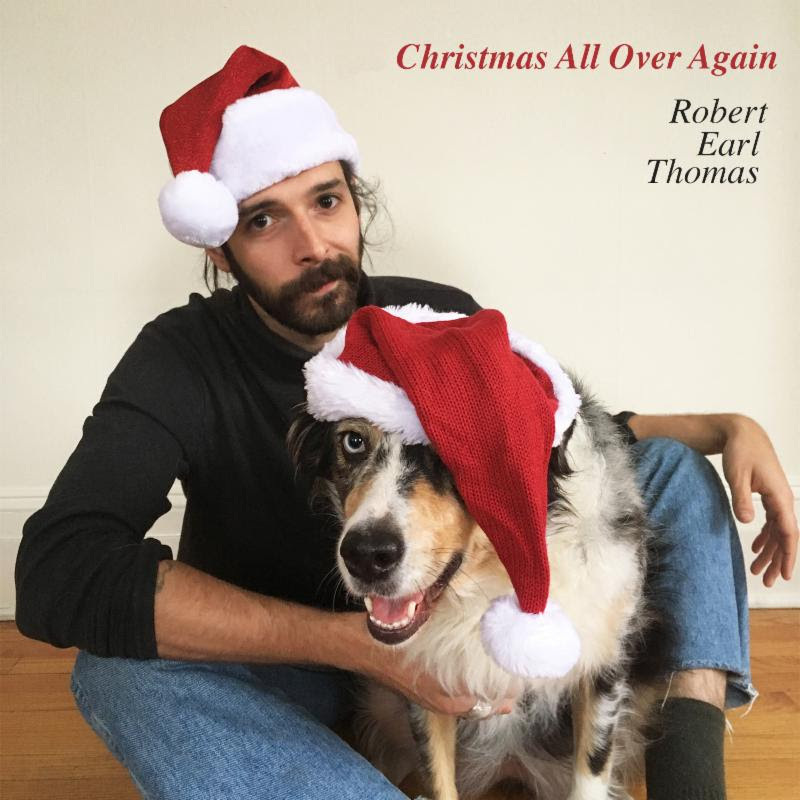 Today, Robert Earl Thomas gives a gift to us all, his take on Tom Petty’s “Christmas All Over Again.” The delightfully festive track is a sparkling blend of seasonal whimsy, emotional legacy and indie rock appeal, the perfect add to your celebrations. 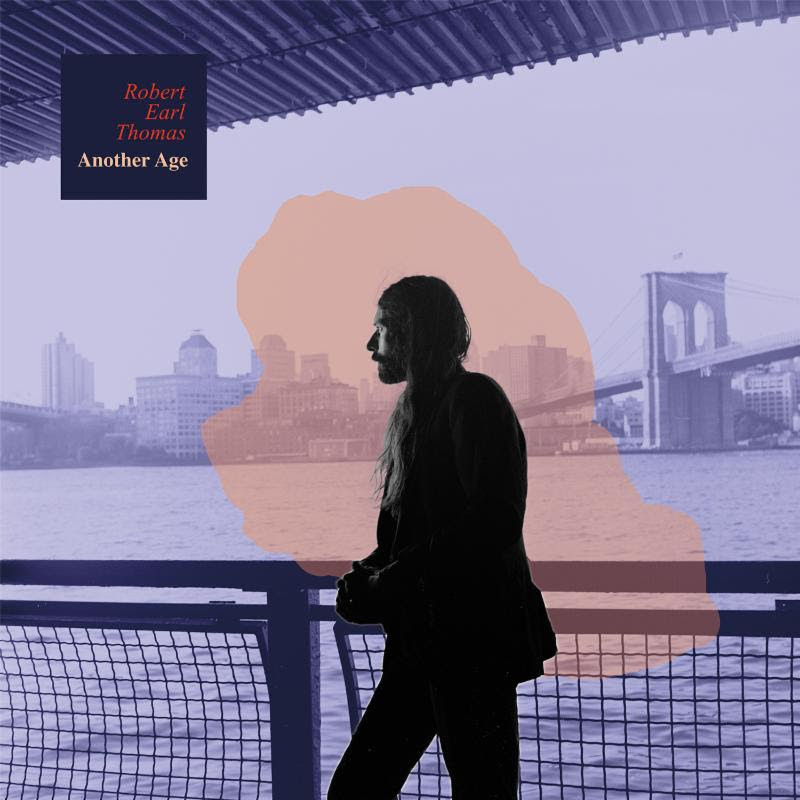 Robert Earl Thomas will release his debut solo album Another Age on February 16 via Captured Tracks. You can stream the title track here. Doorly set for massive 14 date Australian tour!